This is an assessment of the life and work of Britain's greatest living poet, the Nobel nominee R.S. Thomas. 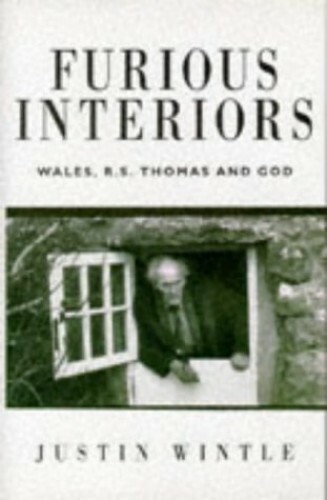 The book aims to dispel the mystery of the the Welshman, to scrutinize his activities, friendships, preaching, essays and beliefs, to see how they are reflected in his poetry.